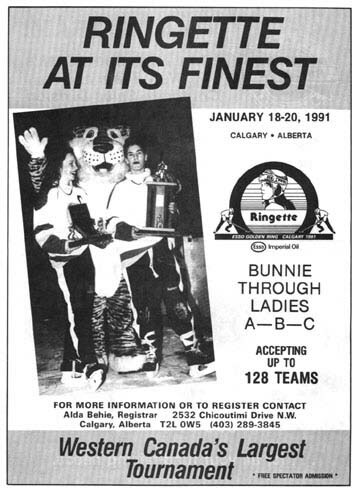 There were 148 teams, 2200 players and 275 games over 3 days. 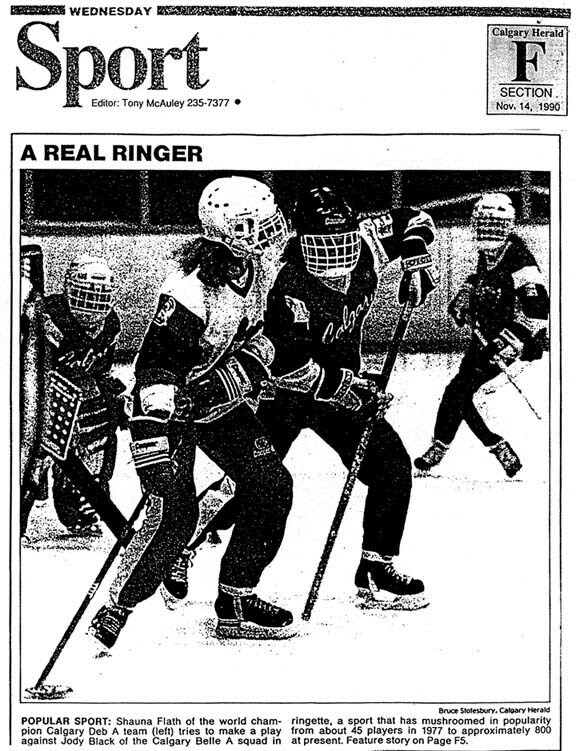 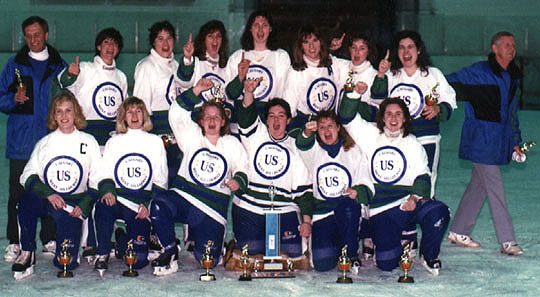 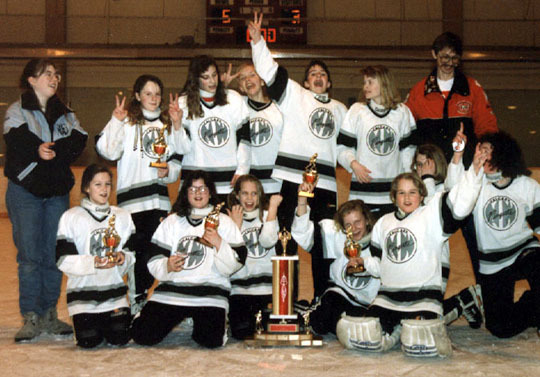 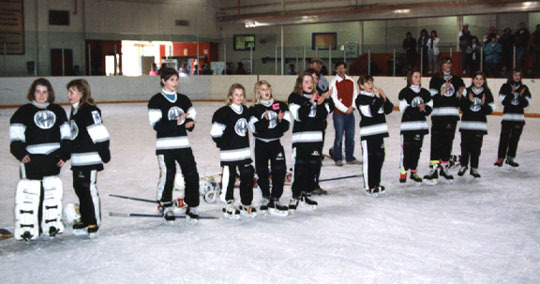 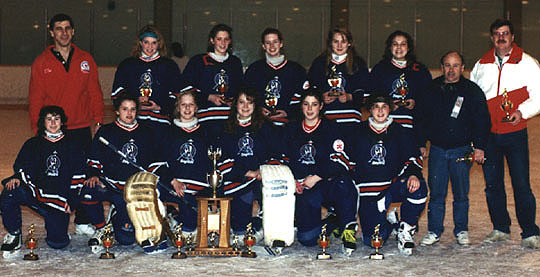 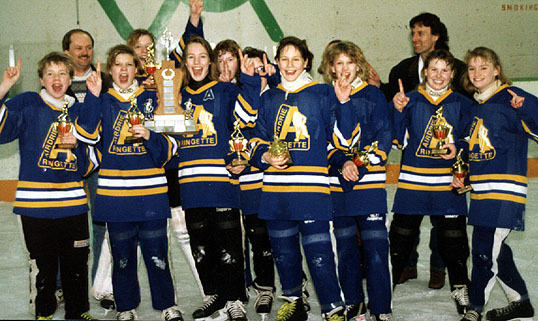 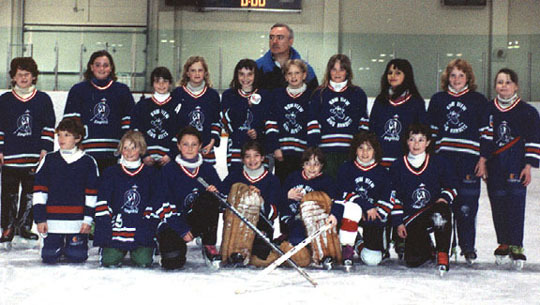 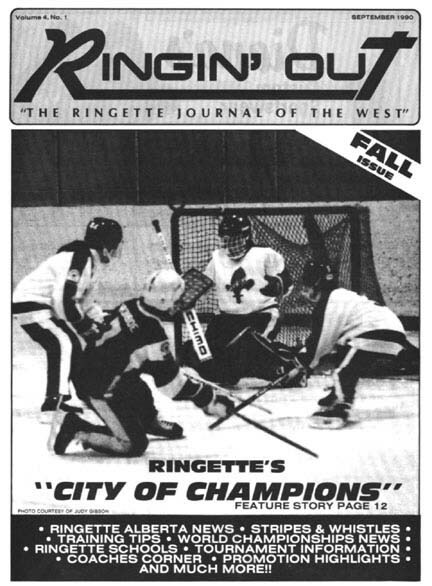 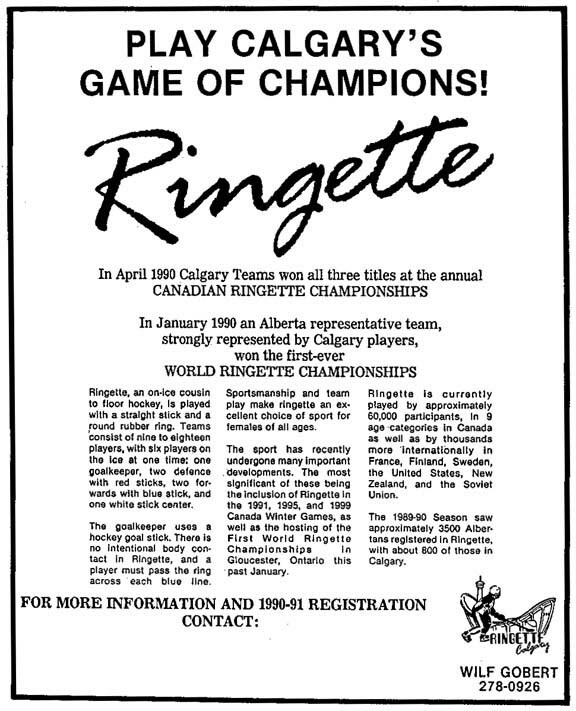 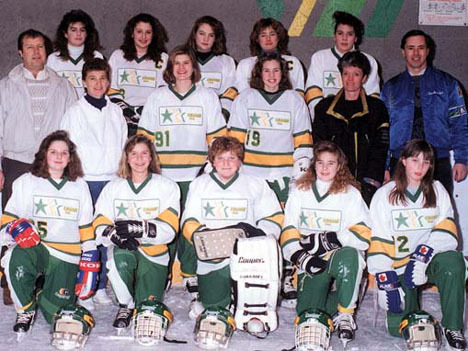 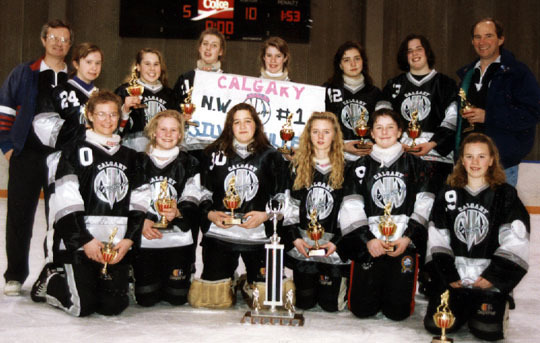 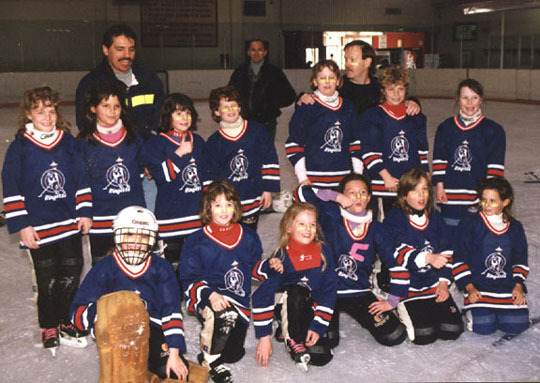 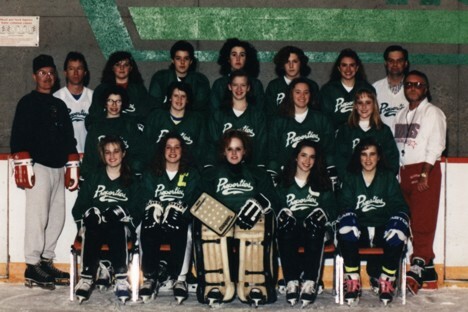 The Calgary Belle North Team and the Calgary Deb team attended the 13th Canadian Ringette Championships in Hull, Quebec from April 8-14, 1991. 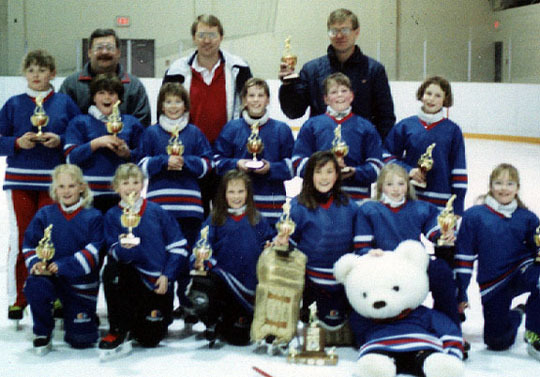 The Belles won Gold and the Debs won Silver.